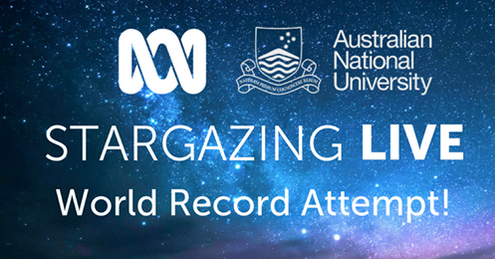 Join the South Australian Astronomical Society at The Heights School Observatory on Wednesday 23rd May for an evening of fun and excitement as we try to break a Guinness World Record! This free community event will include a live screening of Stargazing Live with Brian Cox. A gold coin donation will be requested on entry to help the local community groups putting on this event. 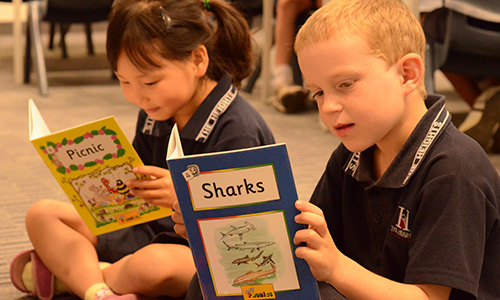 The Heights School would like to invite Parents/Caregivers to an assembly to formally welcome you and your Reception child into our School community. 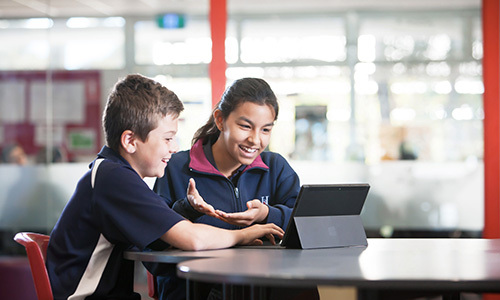 NAPLAN testing for students in years 3, 5, 7 and 9 will be held in week 3 this term – Tuesday 15th to Thursday 17th May. Please ensure that students have the appropriate uniform to deal with the cold weather (when it actually starts). There are various uniform options for tops and bottoms. A couple of reminders, if students are wearing a long sleeve undershirt it should be navy and no hoodies are allowed. Outer coats, hats, gloves, scarves (navy coloured) etc can be worn to and from school, but not in class or at recess and lunchtimes. 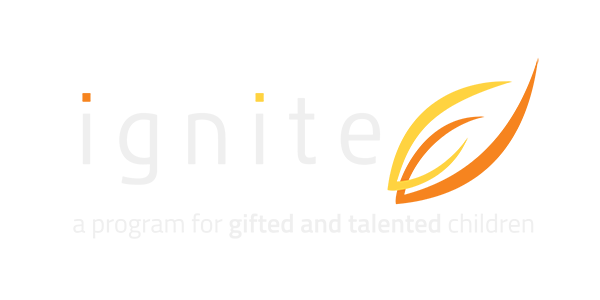 Uniform infringements will be followed up and students may be asked to change and receive notes for home, especially for repeated occasions. If you have a problem obtaining the correct uniform, please make contact with your child’s Home Group teacher to discuss options. Please refer to the school website for the Uniform Policy and Shop opening hours. Congratulations to all students who represented The Heights School in the NE VISTA Athletics Carnival. 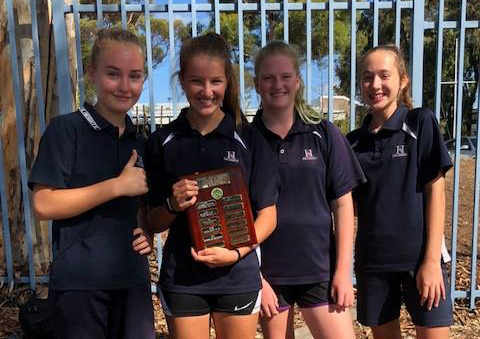 Huge congratulations to our Year 9 Girls team for winning the Year 9 Girls Champion trophy. Student / Parent / Teacher Interviews are an integral part of The Heights School’s reporting procedures. 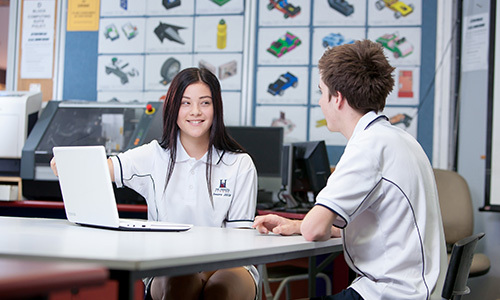 A Student / Parent / Teacher Evening has been planned for Week 1 of Term 2. 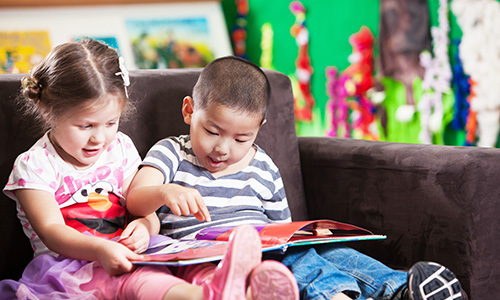 It is important that an interview is held for every student. As well as the late evening on Wednesday 2nd May, the Primary Years teachers (R-6) will be holding interviews after school (until 5 pm) during Week 1. Primary Years Specialist teachers will also be available for discussion or to answer questions at this time (no appointment necessary). They will be situated in the break out space (upstairs). 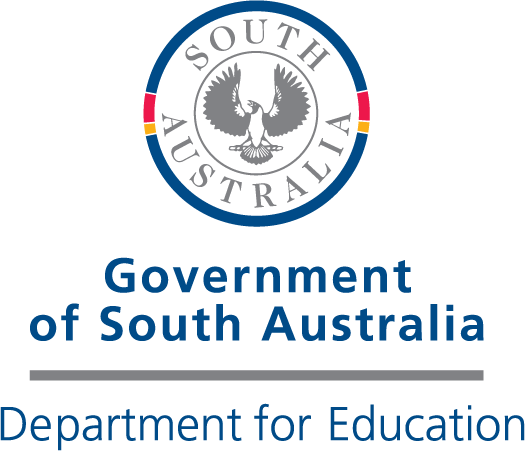 This is a great opportunity for parents and students to meet with teachers; reflect on their achievements from Term 1, discuss improvements needed and any other matters relevant to the child’s education. Interviews will be a maximum of ten minutes in length. If more time is required, please arrange an interview time with the teacher for an alternate day. You will have two options. 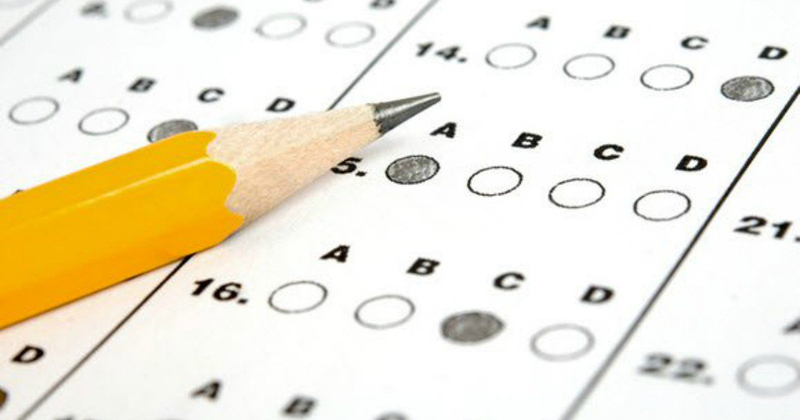 Please choose the link that is applicable to your child’s year level. If you wish to see any of your child’s teachers, you need to secure an appointment time using this system.